There are many great reasons to join Scouting as either a youth or adult. The Boy Scouts of America teach timeless values in a year round program including camping, fishing, fundraising, field trips, high adventure, hands on projects, community service, sports and other games, and so much more. 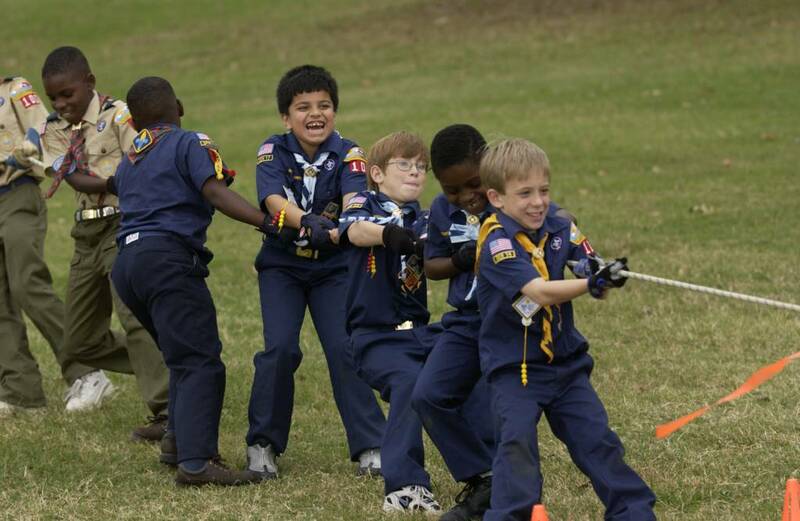 There is something for every interest and skill level in the scouts. Youth members of scouting are more likely to stay in school, achieve good grades, and find success in leadership roles. They also learn to work well in teams, help others without being asked, and many other community conscious behaviors not often seen these days. Adults are welcome too! You can volunteer with your scout at the pack or troop level or fill one of the district level positions to help guide the Sussex District to success with your personal skill set and interests. The District Committee has many community openings. To Join as a Youth member please go to BeAScout.org or email Leanne at LVasold@dmvc.org. To Join as an adult member at the District level, please email Leanne at LVasold@dmvc.org. Sussex District welcomes you and your family to our scouting family!